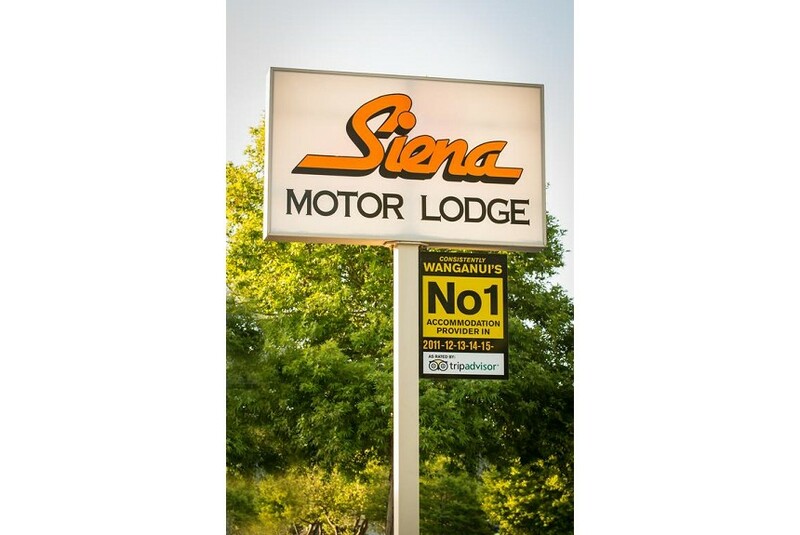 Siena Motor Lodge is located in central Wanganui, a 3-minute drive from Wanganui Regional Museum. It offers free on-site parking, free Wi-Fi access, and a complimentary goodies/fruit bowl on arrival. The air-conditioned guest rooms feature double-glazed windows and carbon filtered water supply. Amenities include have a DVD player and a flat-screen TV with satellite channels. Each unit also has a kitchenette with a microwave, an electric kettle and a fridge. Guests enjoy free passes to the Club Fitness Gymnasium nearby. The motel also provides free guest laundry services and free rental of DVD titles from the DVD library at the reception. Siena Motor Lodge Wanganui is a 4-minute drive from Sarjeant Art Gallery and a 12-minute drive from Bason Botanic Reserve. It is within a 15-minute drive of Castlecliff Beach and Kaiiwi Beach.